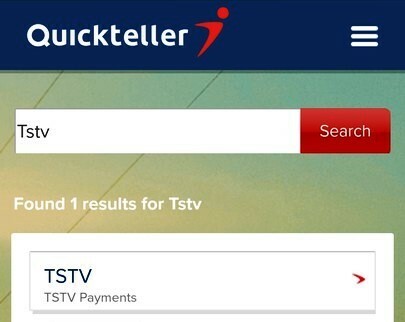 TStv is the latest pay TV to debut in Nigeria just as the nation celebrates its 57th Independence day. 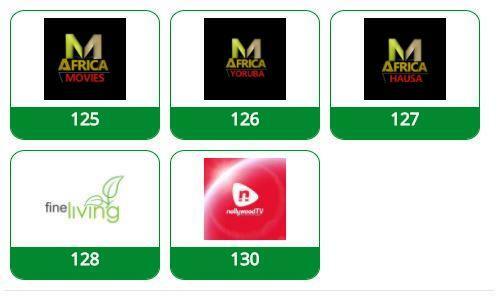 It may seems coincidental but some people see it as another independence from the monopoly of South Africa based MultiChoice that already controls 80% of market share of pay TV with their DStv and GoTV services. TStv promises very affordable prices on its bouquet and exciting sport channels which will bring English Premier League (EPL), La Liga, UEFA Champions League and other top leagues to Nigerian home on an alternative platform. 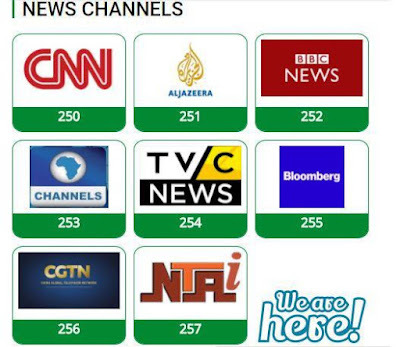 TStv also features top Nigerian channels like Channels TV, AIT, Silverbird, NTA as well as local TV stations. The TStv coverage is nationwide with clear HD signal via the TStv satellite dish set up which beam signal direct to homes. 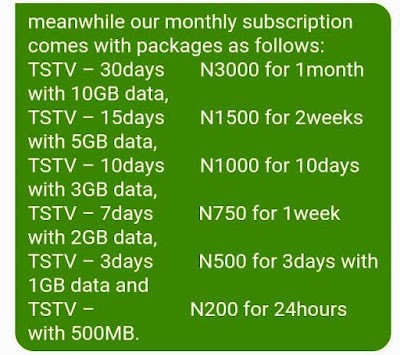 The maximum price for the subscription is N3000 for the premium Bouquet with over 200 channels which also comes with 20GB start up data allowance for internet and 10GB on subsequent subcriptions. You can also buy extra data at N300 per 1GB to top up - the cheapest in the Nigerian data market. 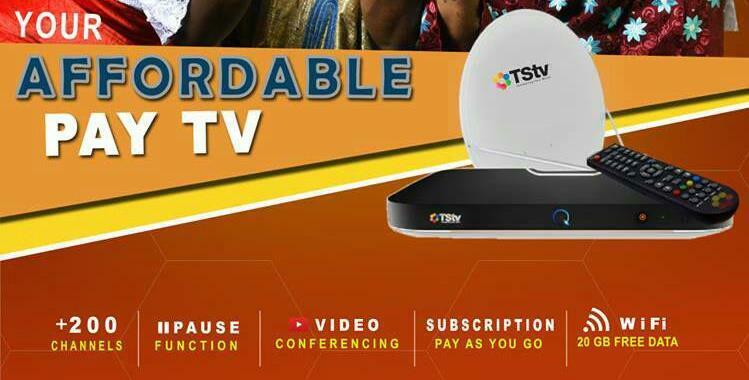 The TStv decoder comes inbuilt with a wifi hotspot, Video calls support, pause and play, recording with 500GB storage and lots of other premium features at just N5000. This means that you can buy a daily bouquet just to watch your team play on a certain day. You can also pause your subscription but the maximum days for pause is 7 days. 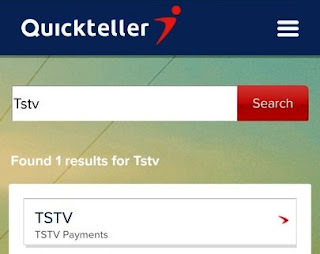 First order purchase is N5,000 for the decoder and dish with one month free subscription. 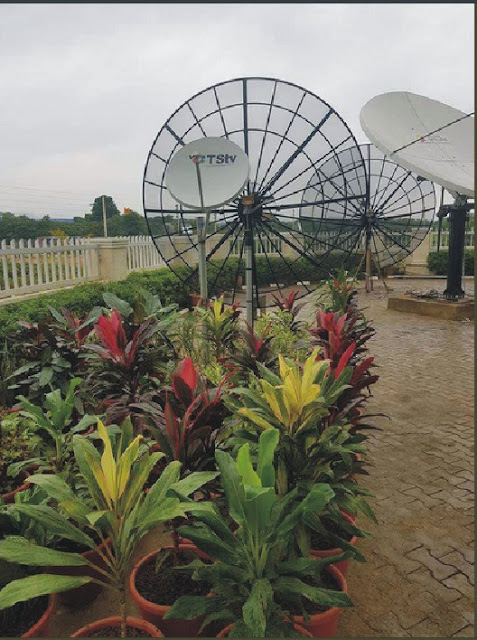 Are the stations using the data or even if someone consume the data the stations will still be showing till the validity date ? 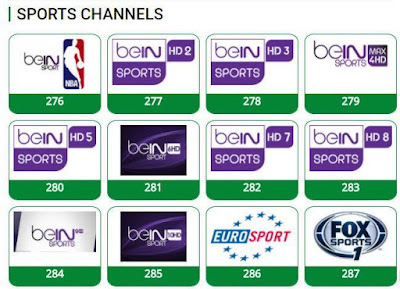 Someone have to know if these is like a IPTV streaming using internet or the data cap on each plan is just an extra bonus for home use on laptops or mobile phones ? The Data Allowance is a Value Added Service, that is to say, it is outside of the product you paid for (bouquet). It is NOT IPTV streaming. The data can exhaust and you still be watching your TStv channels without interruption. Why is there no CNN. And where is your office and how can one become a dealer. Please have you started selling it? If yes where can I get it in Kano? Note that most stores are still getting deliveries, as such expect full sales from next week. Never pay or book in advance unless you know the dealer. There will be more than enough for everyone. Where is your office in abuja? 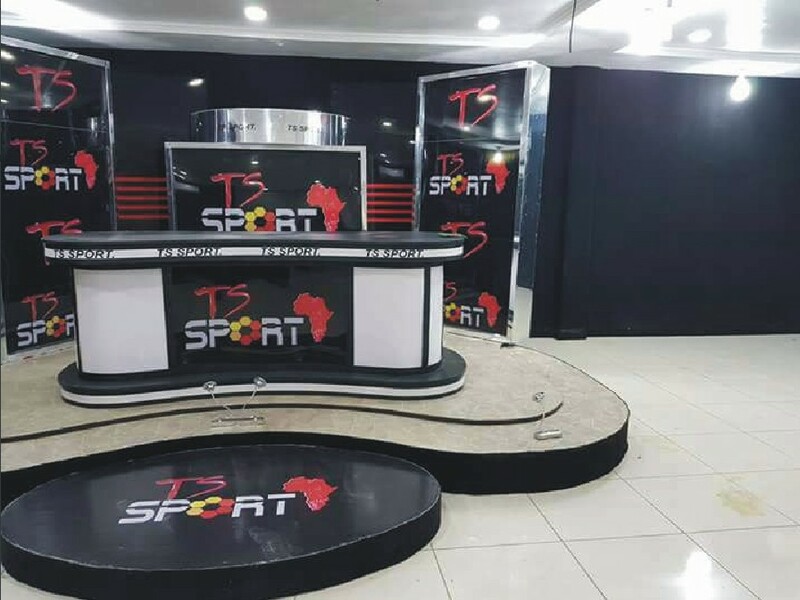 Both channels you mentioned are exclusive content of Multichoice, TStv itself has a richer home movie contents in 5 exciting channels: Mama Africa Movies, Mama Africa Hausa, Mama Africa Yoruba, Mama Africa Igbo as well as Nollywood TV.